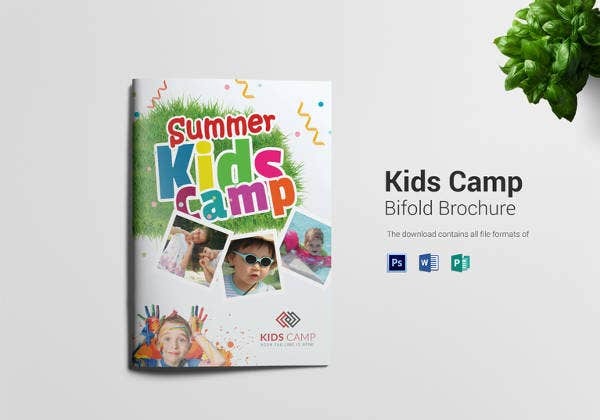 Raise the standard of your company swiftly using the free brochure templates and all you have to do is select the one from the available collection of stupendous trifold brochure templates. 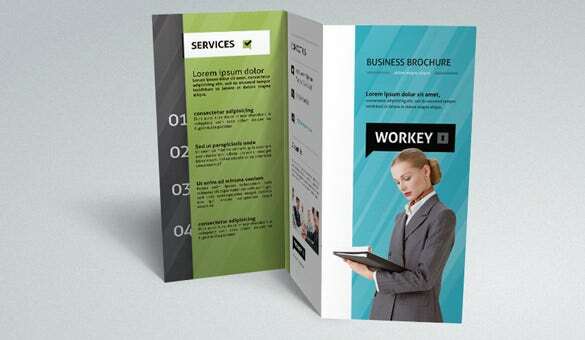 Here’re various categories of brochures to meet every business needs. 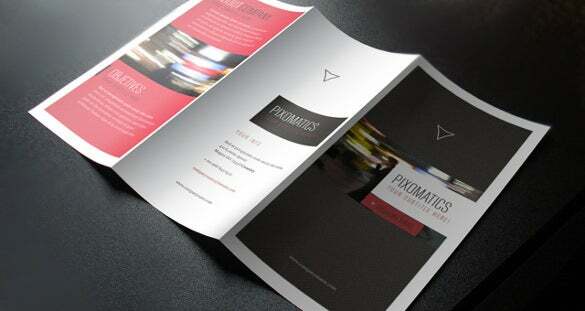 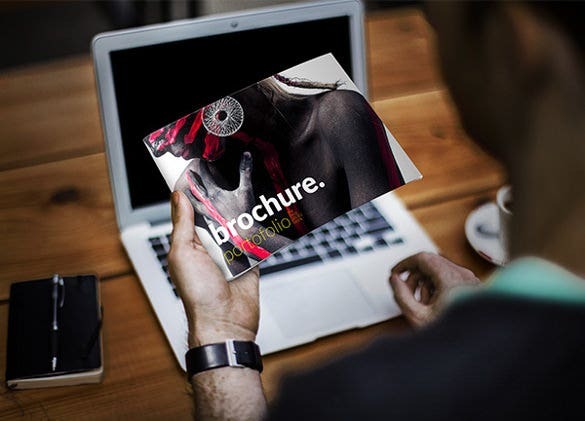 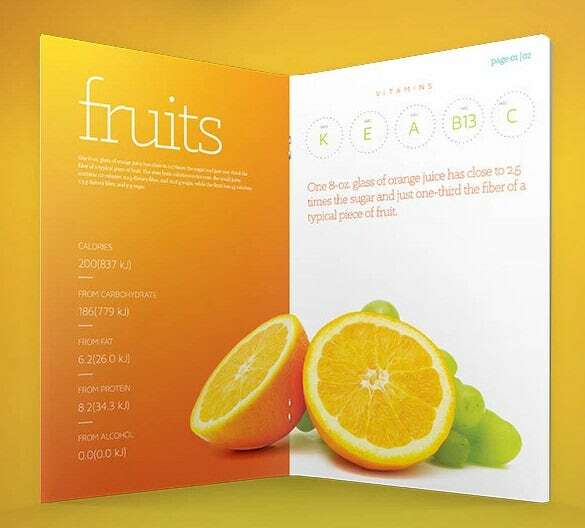 Using these photorealistic brochure templates present your products and services in an appealing way to the audience. 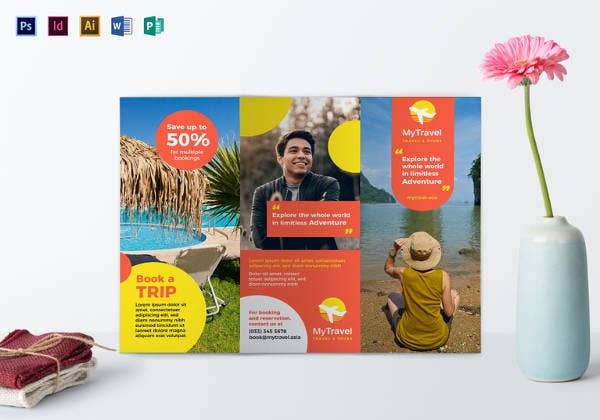 Check out these marvellous layouts and make most out of them. 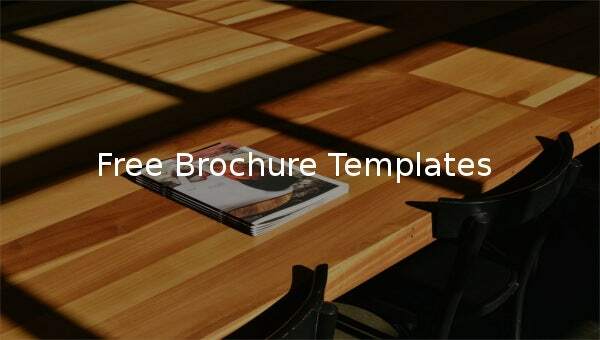 You may also see blank brochure template. 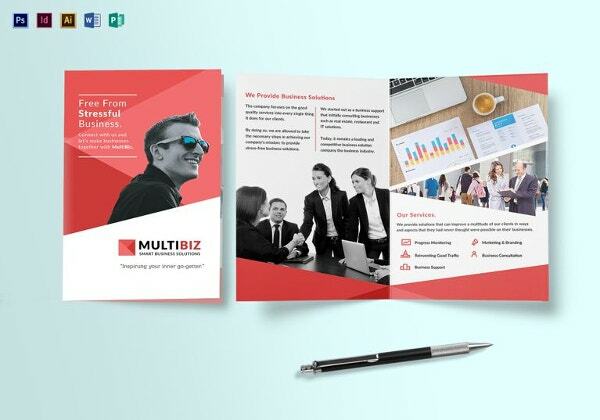 Buy Now With these editable brochure templates, you will have everything you need to promote your company in an excellent way and they are customizable that makes them suitable for a variety of business categories. 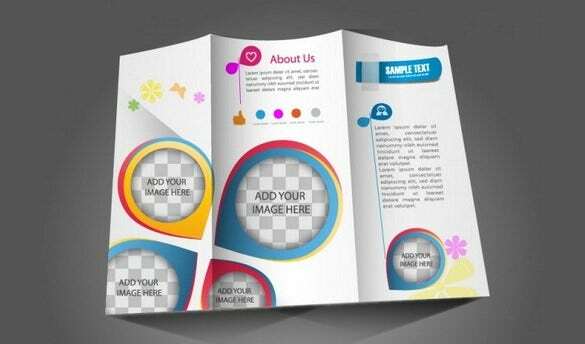 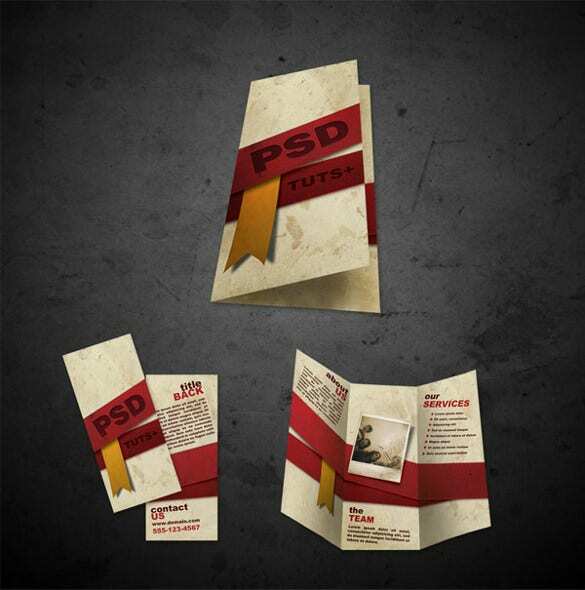 There’s ample of options in ESP, PSD brochure templates that too in vivid and complementing colours. 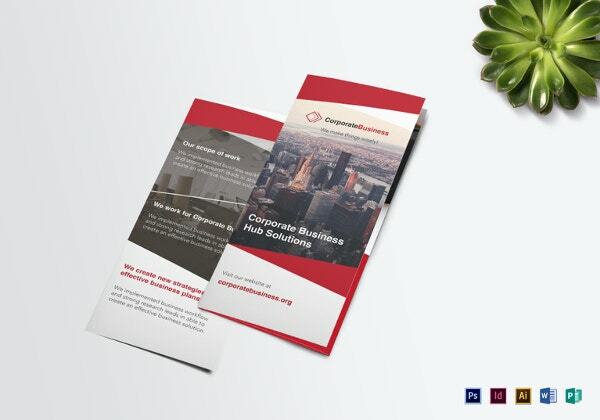 The brochure template here has come up in a rich combination o1f beige and red which is great if you are looking for something minimalistic yet elegant. 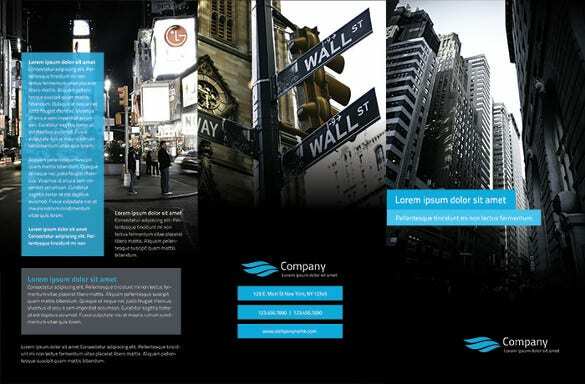 The front page is all for your brand name and you can use the pages inside for all textual details like your services, your team and so on. 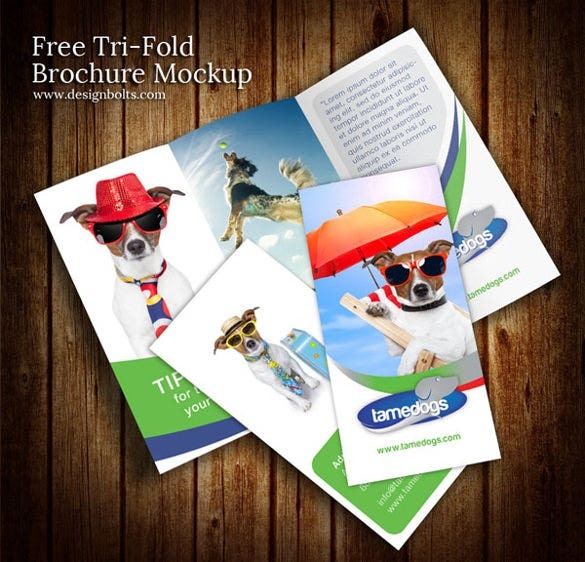 This brochure here would be amazing for your pet shop or dog grooming services with amazing pictures of our furry friends in various moods. 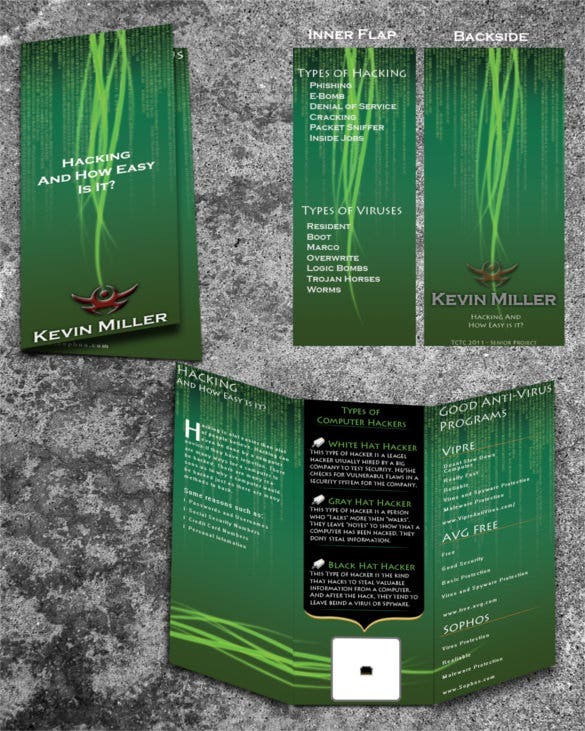 It’s funny and an amusing treat to both mind & soul. 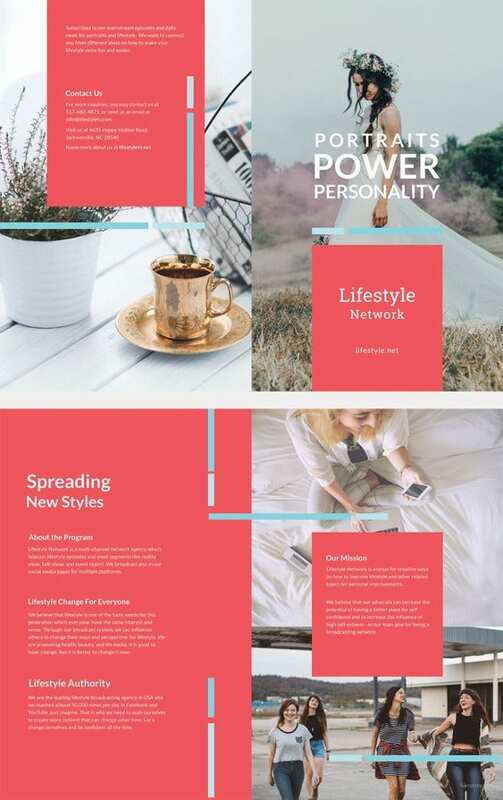 The front page would be all about your brand name and you can include text details about your services in the pages inside. 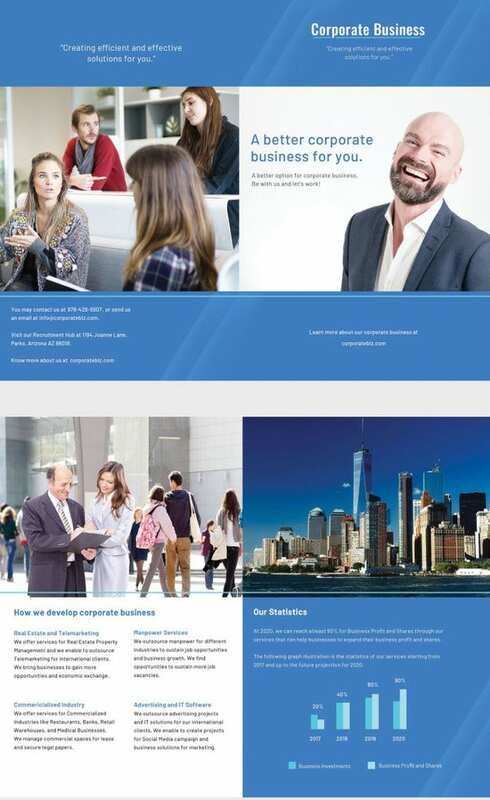 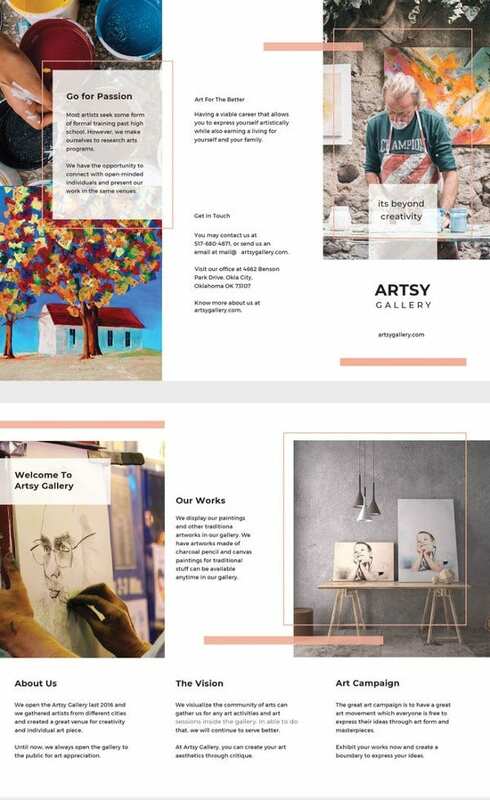 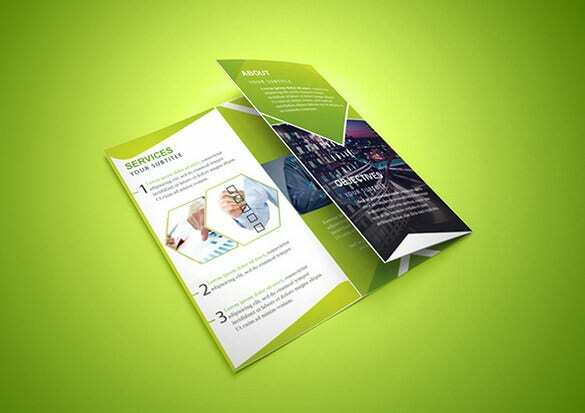 The one page single side corporate brochure would be suitable for any company looking forward to a professionally-designed smart brochure for its promotional activities. 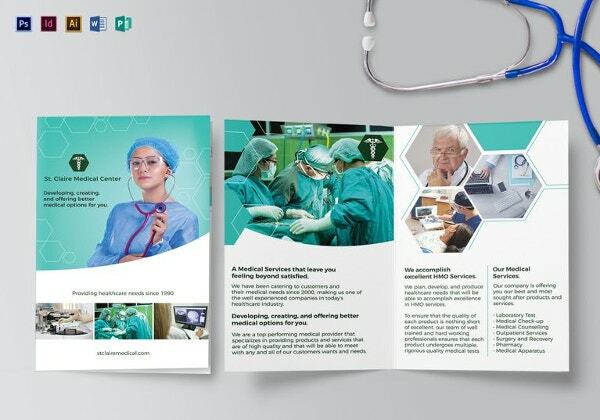 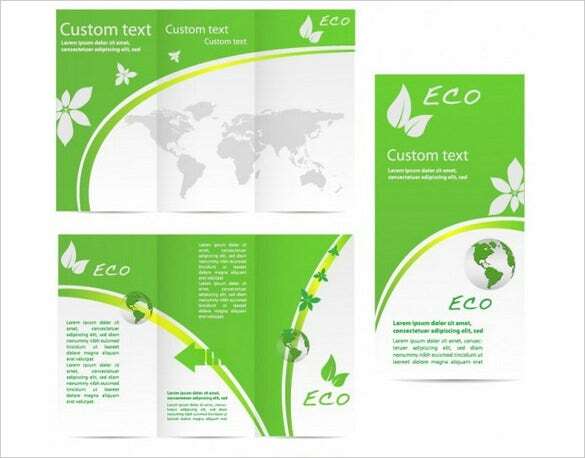 The brochure will allow you to add images along with brief boxes of text and the green and blue hues altogether create a very pleasant appeal. 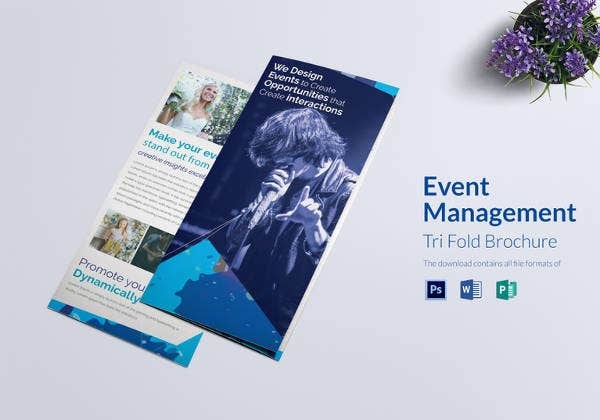 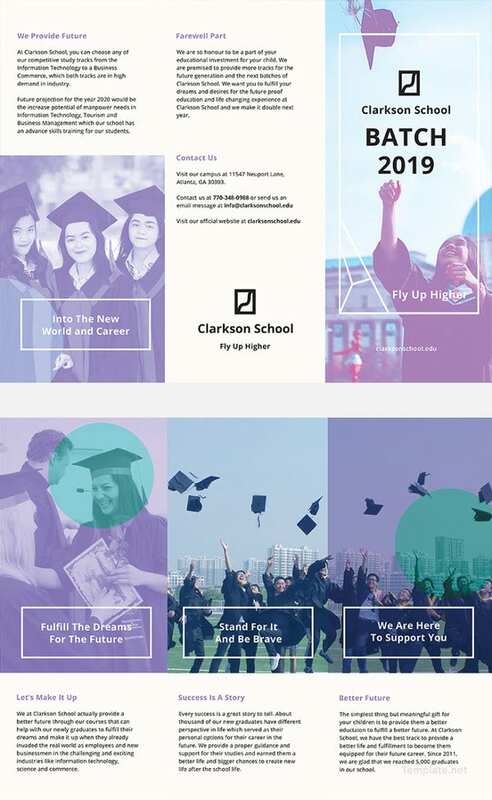 You are getting a smart and chic trifold brochure which gives of plenty of space to include a good amount of text details. 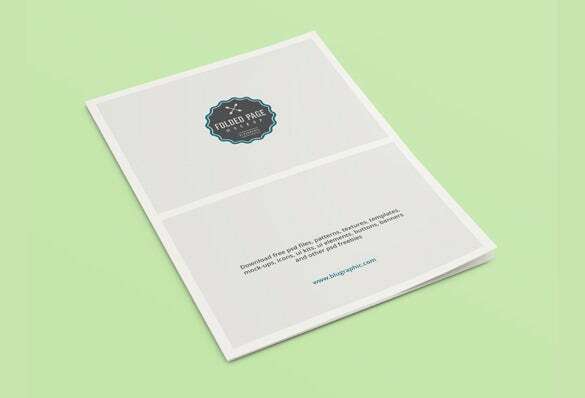 It’s a simple, minimalist and no-nonsense design which you can use to highlight about the needs and importance of your different services. 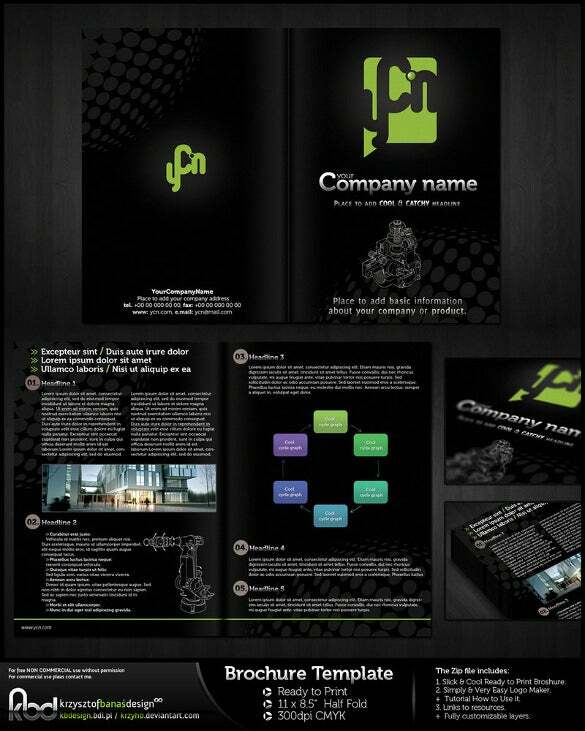 the brochure allows you to write on all sides. 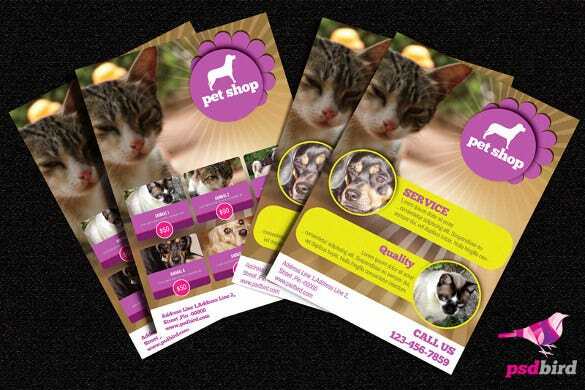 If you are looking for catchy brochure for your pet shop, this brochure here would be grand for you with its cover page laid out with amazing pictures of pet animals. 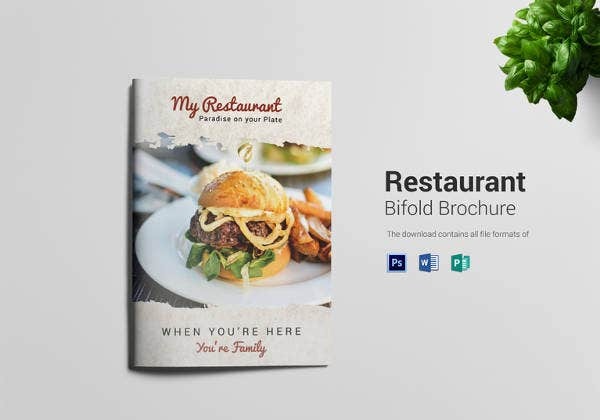 You are getting the brochure in 2 different styles here – one will allow you to state the different pets at your shop and their prices on the cover page and the other has got boxes on core values of your shop. 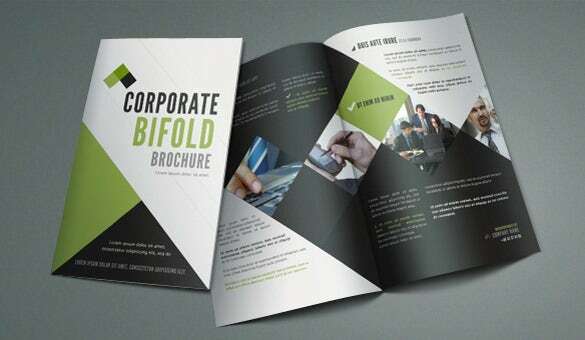 This bifold brochure looks smart to the T with its contemporary design and any firm will love to have it as its corporate brochure. 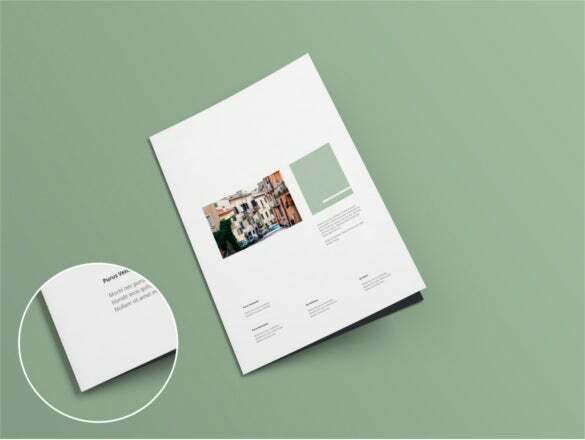 You will be able to swap photos & change colors here according to your own specific needs- the combination of white black & green is very formal and professional. 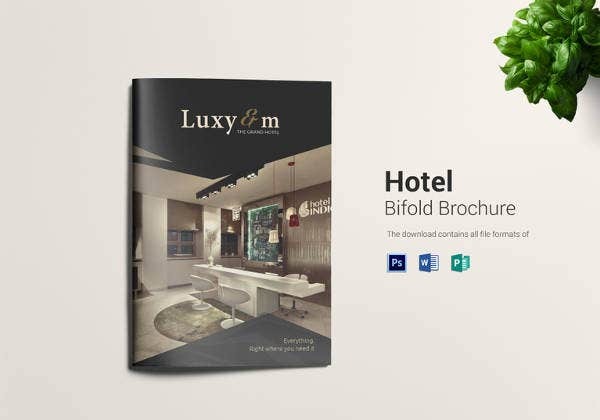 If you are looking for fitting brochure for your real estate agency, this free brochure here would be amazing for you. 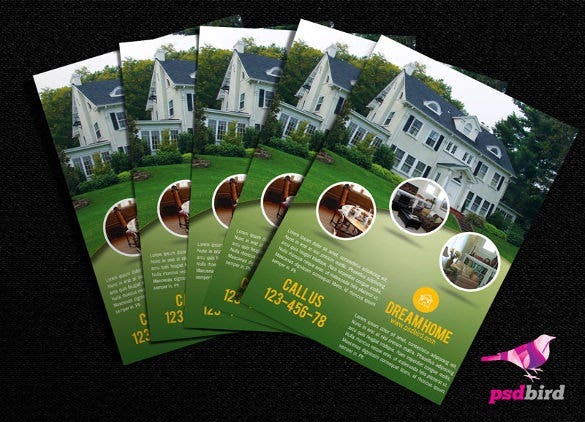 The cover page carries a huge picture of a property and you can also include 3 small images of other properties that are on sale or rent. 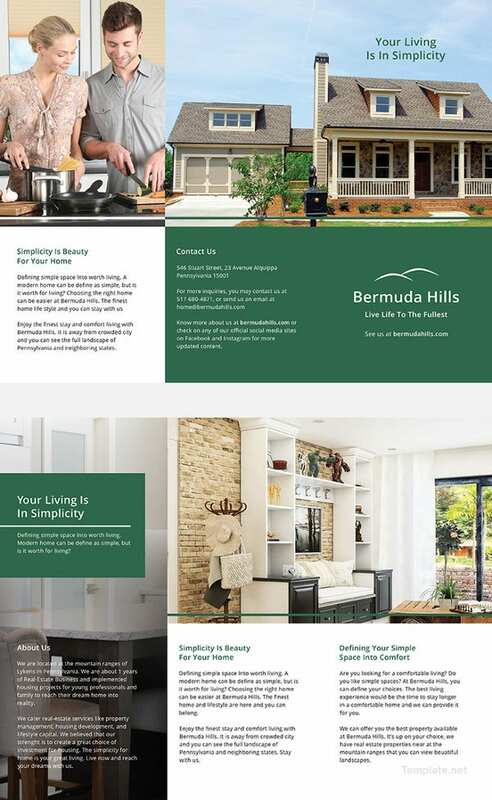 Along with the pictures, the brochure would enable you to include brief descriptions of the homes & their addresses. 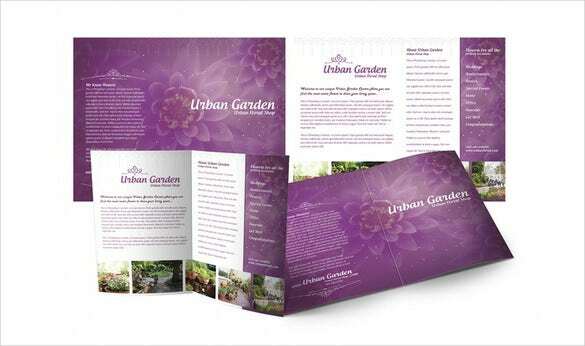 The combination of purple and white makes an awesome view which is duly celebrated by this gardening brochure template here. 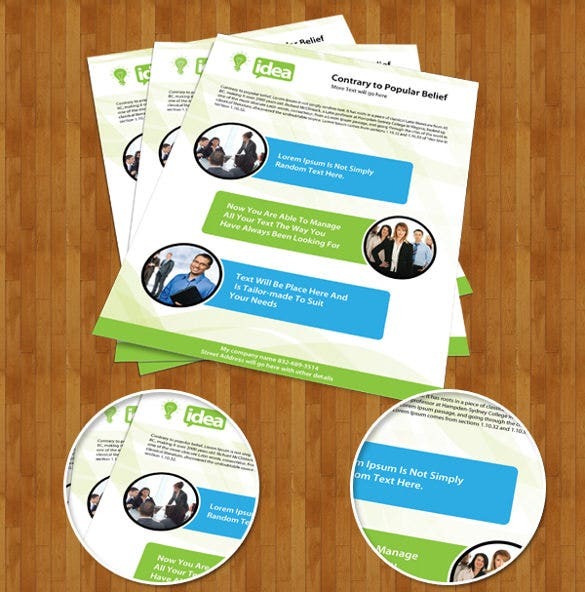 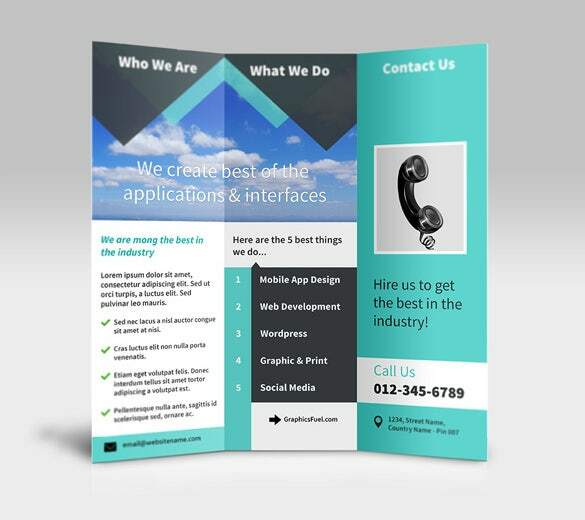 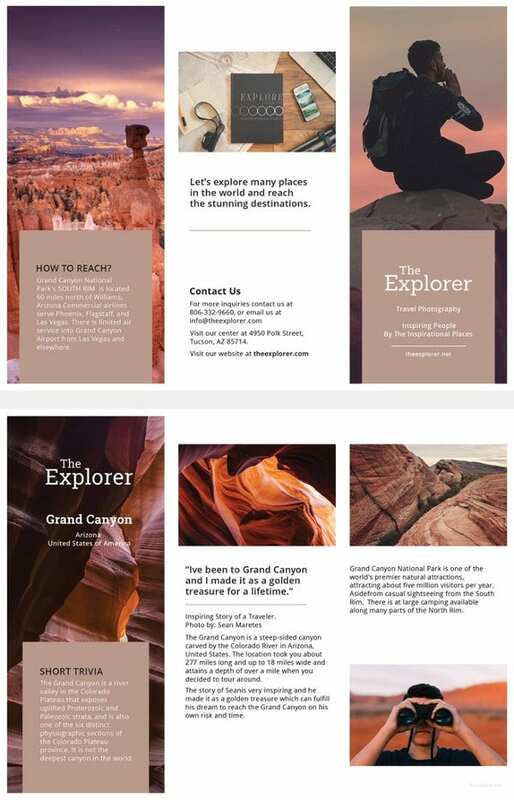 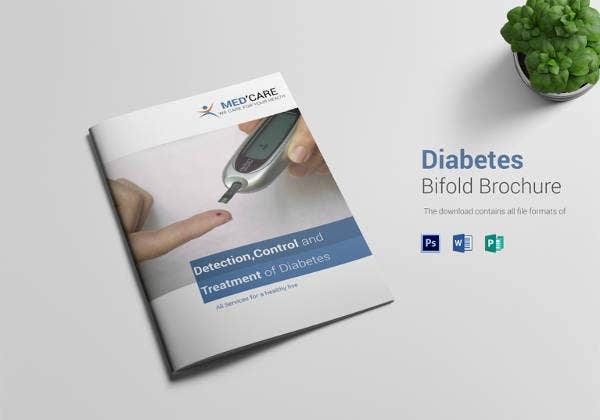 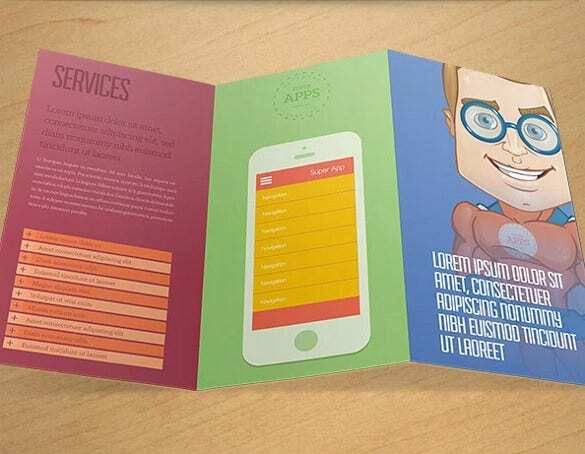 It’s a bifold brochure template and you can include texts on all sides. 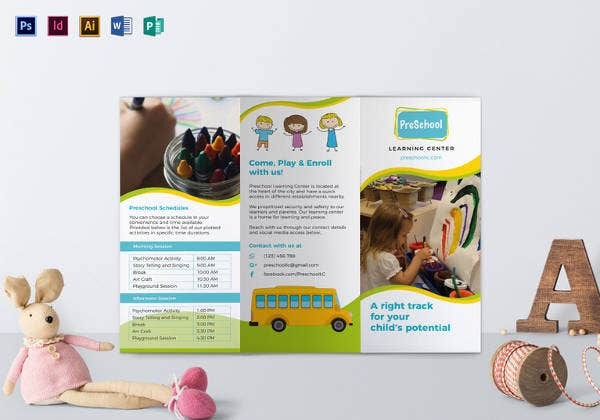 The inside pages have got space for your pretty garden images while the cover page would be all about your company name & logo.